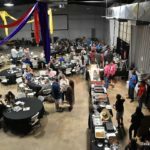 The Levelland, Texas “Sip and Swirl” 2018 edition did not disappoint. 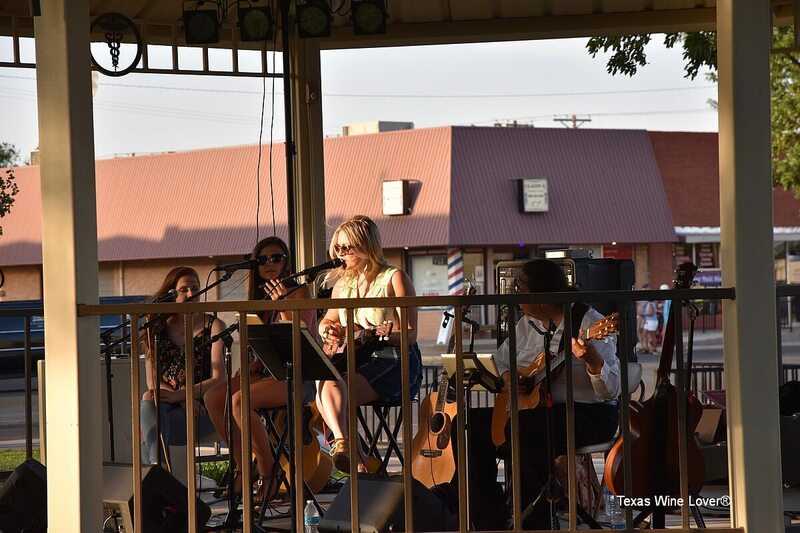 The temperature was warm but not as hot as last year, and it made for a great evening to walk around the Courthouse Square in Levelland, partaking of some great wines and visiting with old friends and making new ones. 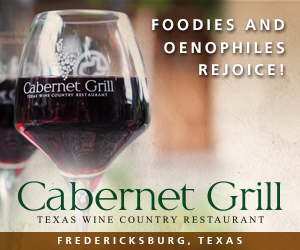 Missy Passmore, Director of the event, always does such a fabulous job lining up wineries and vendors for this event. It is no wonder it is always so much fun! 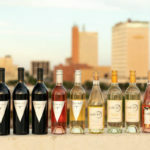 My evening began at the always fun Trilogy Cellars which is located on the square in Levelland. 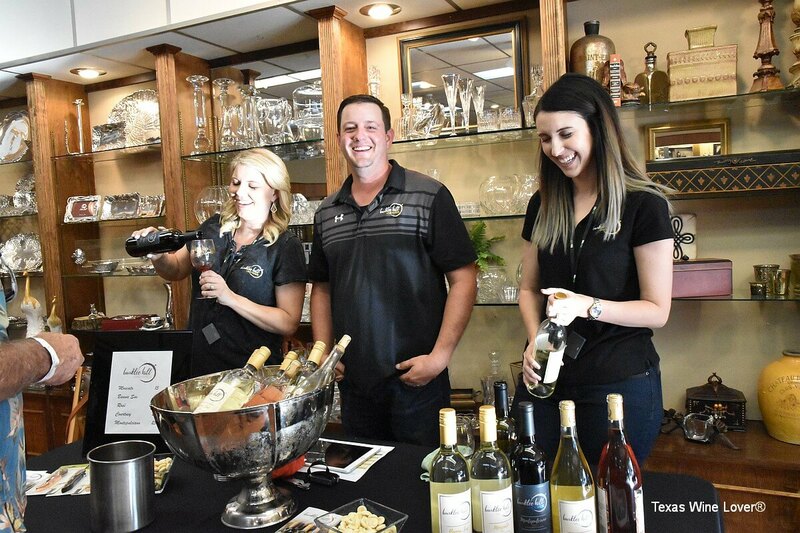 Trilogy Cellars is quickly becoming a “Must Stop” visit for any wine tour in the High Plains. 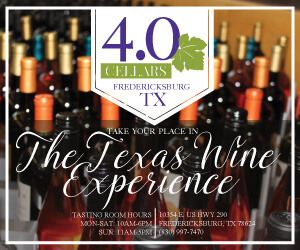 The Trilogy Cellars family of owners are perfecting their art and producing some truly fantastic wines. I tend to go more for your sweeter wines, while my companion for the evening leans toward the reds. 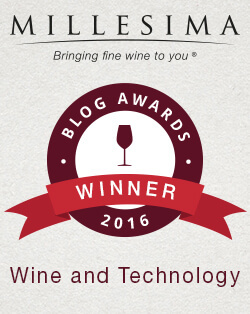 As always, both of us found just what we were looking for in the Trilogy wine family. The food was great, the music superb, and it was a great relaxing first stop as we started our evening around the square. 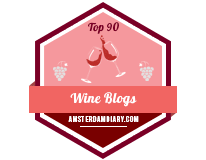 We found a new smaller winery from which to sample in Sandfighter Wines. 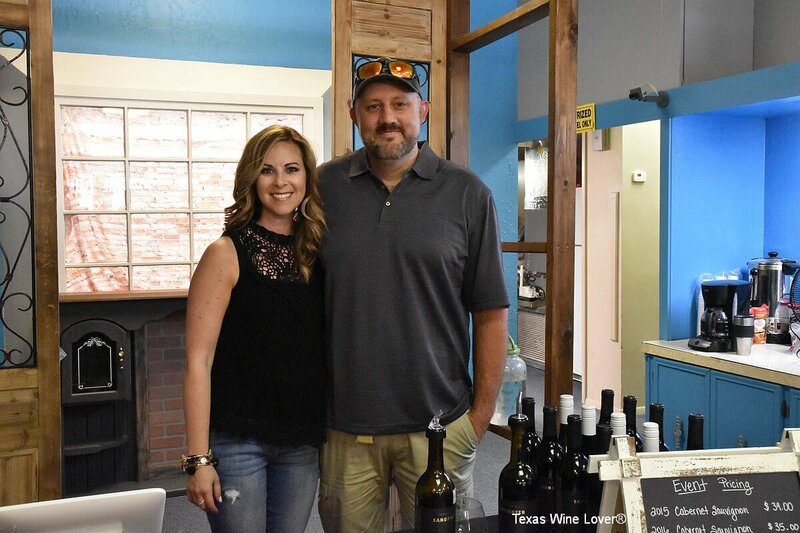 Chase and Kendra Lane had some really great wines to choose from. 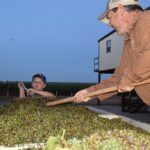 Theirs is a smaller operation in Terry County, but for them, smaller means more opportunity for hands on work to make sure the quality is high! 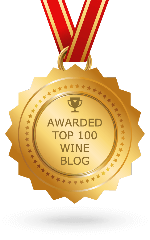 We will certainly be hearing more from Sandfighter Wines. RLV was at the event with some of their finest. 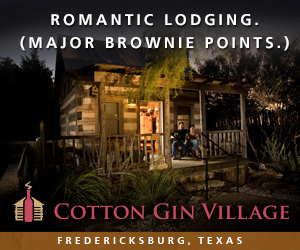 RLV is Rancho Loma Vineyards in Coleman and they have quite an operation there with their B&B being named one of the top places to visit by Southern Living. 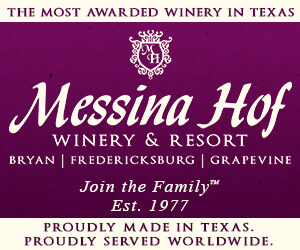 If their hospitality is anything like the quality of their wines, this is a trip we all should make. Farmhouse Vineyards was on hand with some of their best. It is always great to visit with the Seaton/Furgeson crew. Their infectious laughter and pure enjoyment of what they do is something to enjoy. Anthony Furgeson, as always was a wealth of knowledge about how their new Marche Rose was created. 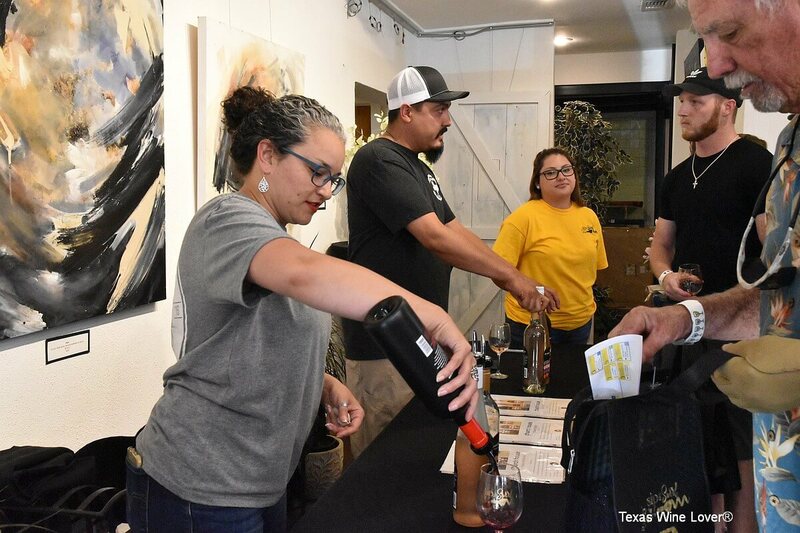 Frank and Chasity Garza were handing out samples from Texas Wine Company (TWC) in the historic Wallace Theatre. Their Churchhouse Moscato was worth a second glass. 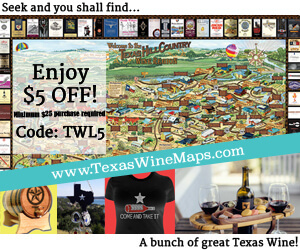 TWC is quickly becoming a great name in the wine world. There will be much more to come from this young company. 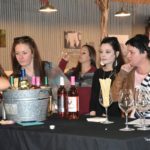 I had heard so much about Burklee Hill Vineyards and was so excited to see that they were participating in the Sip and Swirl event. Again, I went for the Moscato while my friend had a blended dark, which he called very light and easy to drink. 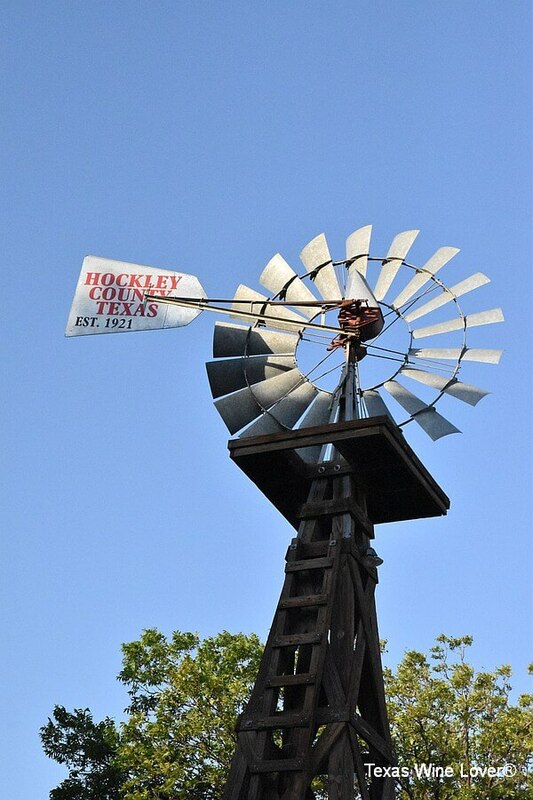 Burklee Hill has some great things going on as they are redoing a historic building in Lubbock and have great plans. Look for more from this bunch! It is going to be fantastic! 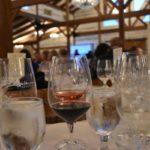 Bar Z Winery out of Canyon had some great Montepulciano and Pinot Noir that proved to be a great compliment to the evening. 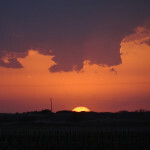 Also on hand was Llano Estacado Winery and Old Man Scary Cellars. The wines were great from all these, as were the smiles and the pride in the products they are producing. Katy Jane Seaton was also there representing High Plains Winegrowers and was charming as always. 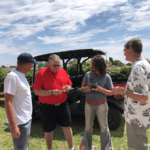 Katy Jane is such a great ambassador for the grape and wine business. So many great businesses around the square in Levelland participated in this annual event. The shot of Key Lime Pie from Honeycomb Pie Shoppe had me wanting more. Our Stuff is one of the great stops on the square with something for just about everyone. Atchison Jewelry has some gorgeous things that would make great gifts for anyone, or just something with which to treat yourself. 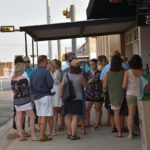 A trip to Levelland never disappoints, and the Sip and Swirl is quickly becoming an event to look forward to. 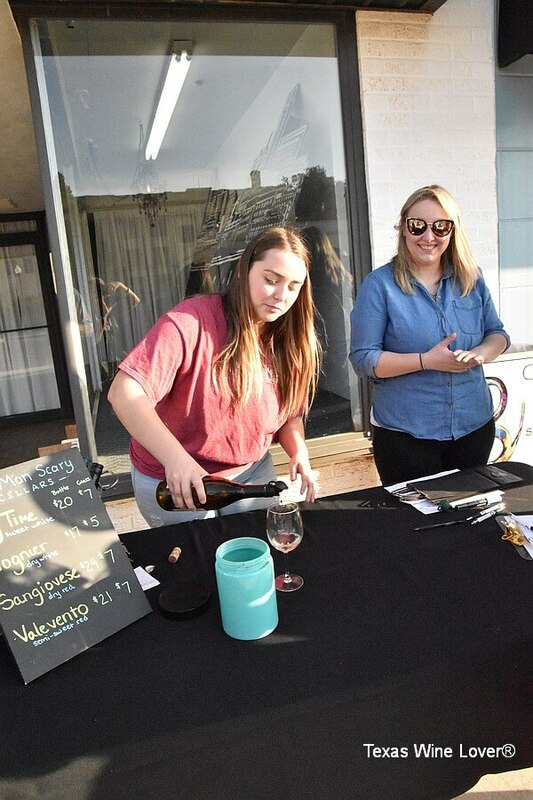 With the stroll enjoying the beautiful evening, plus the live music on the square, you will want to put the Sip and Swirl on your list of must do events for next year!